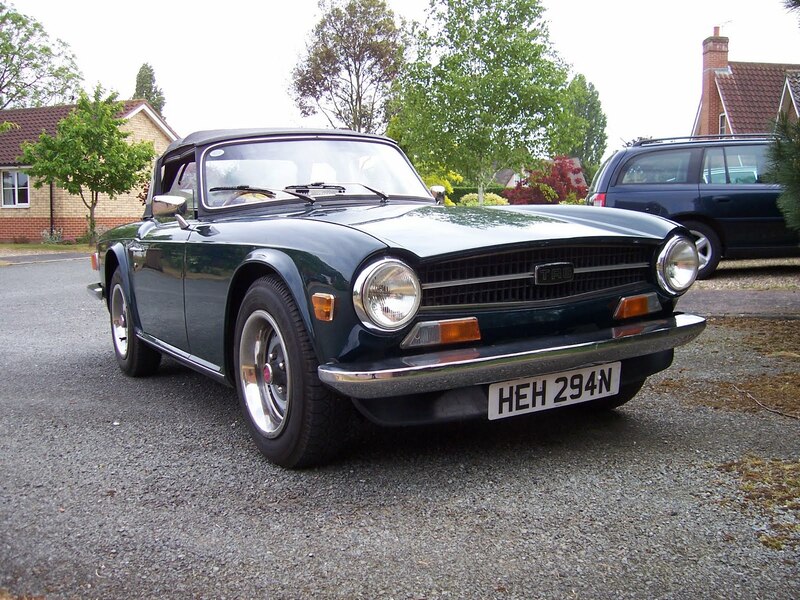 Great Escape Classic Car Hire has added a 1974 Triumph TR6 to hire on its Suffolk sports car rental fleet. The new addition is a 1974 car that is perfect for day's out our weekends away in the beautiful and unspoilt Suffolk and East Anglia countryside. 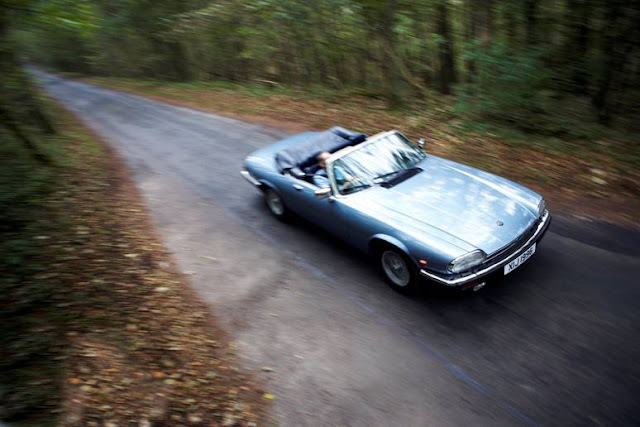 The new car is the first Triumph TR6 on the Great Escape fleet and is priced competitively at just £175 for 24 hours. 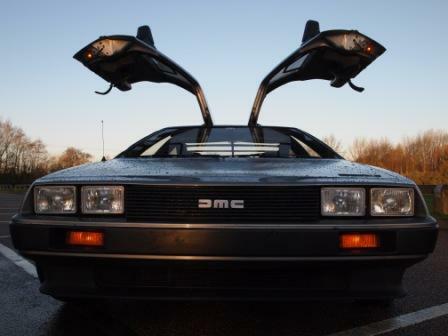 Hire includes unlimited mileage, insurance and full UK breakdown cover. 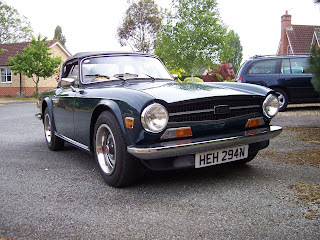 The Triumph TR6 is a fitting addition to Great Escape Classic Car Hire's fleet because it is widely recognised as the last true British sports car of its generation. Similar in design and purpose to the earlier Austin Healey 3000 - which is also available to hire on the Suffolk fleet - the TR6 is all about performance and driving. 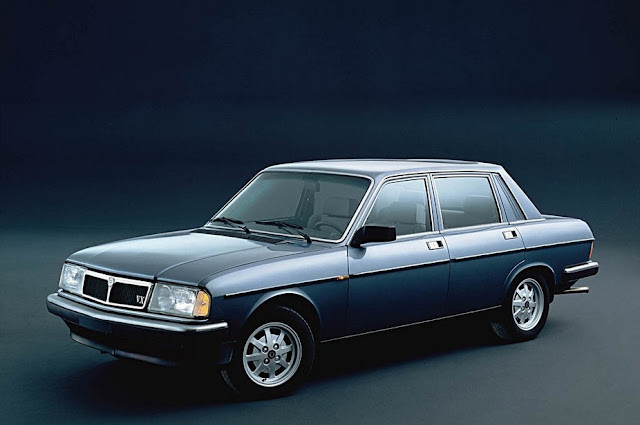 The car has plenty of power from a 2.5 litre straight six engine but also provides a comfortable cabin with a good size boot - perfect for enjoying a weekend away with a partner.